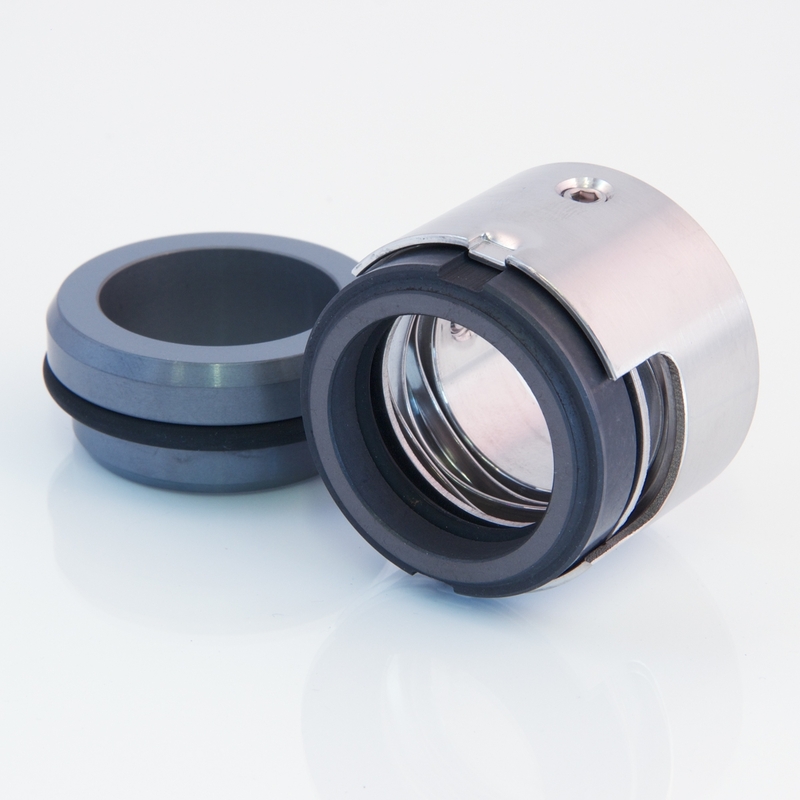 The Meccanotecnica Umbra has launched on the market a new line of products with the name CityLine on the world market. 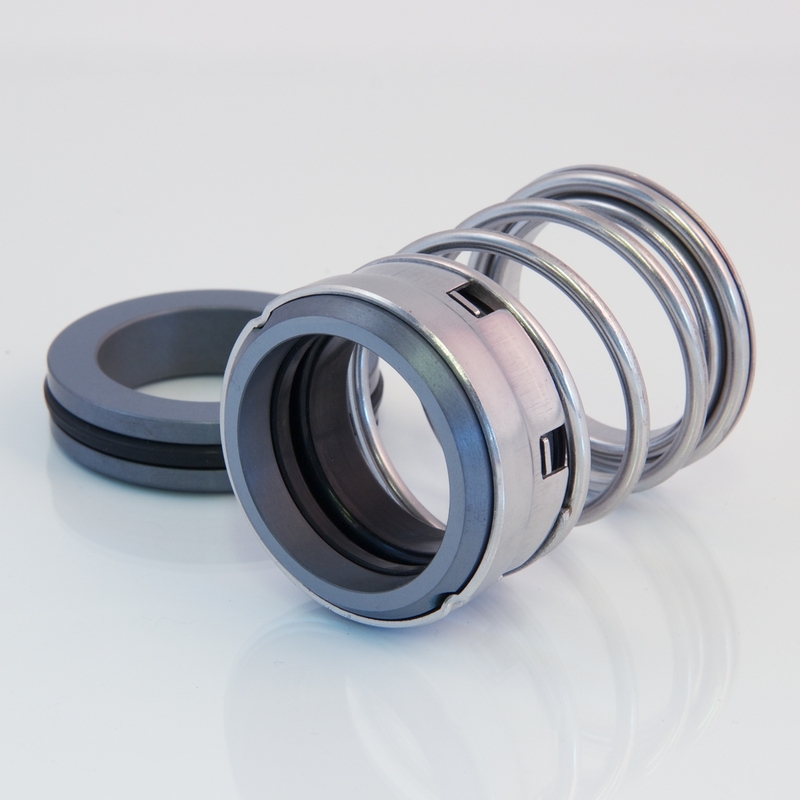 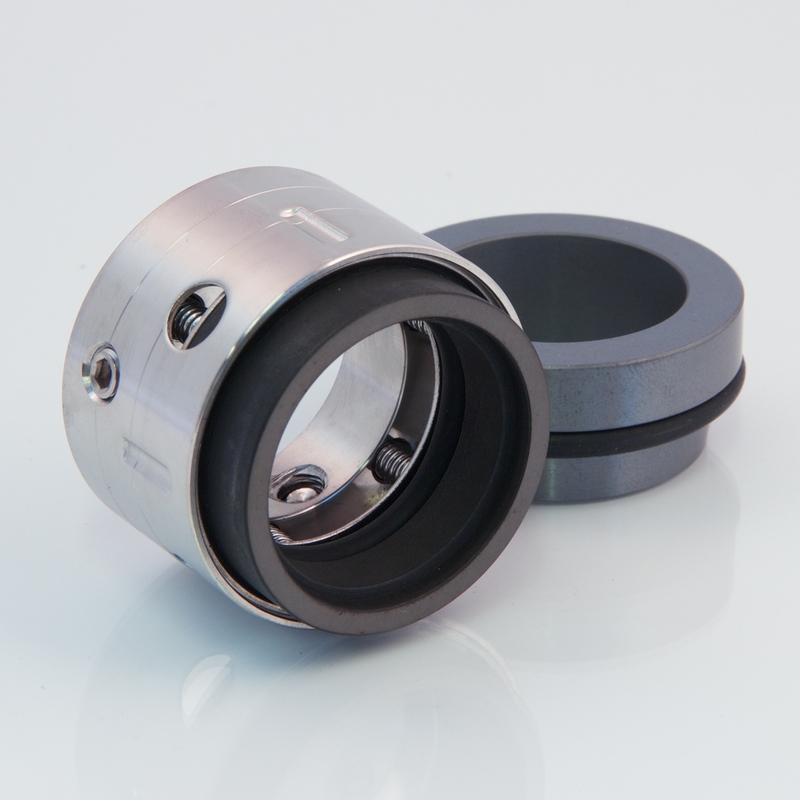 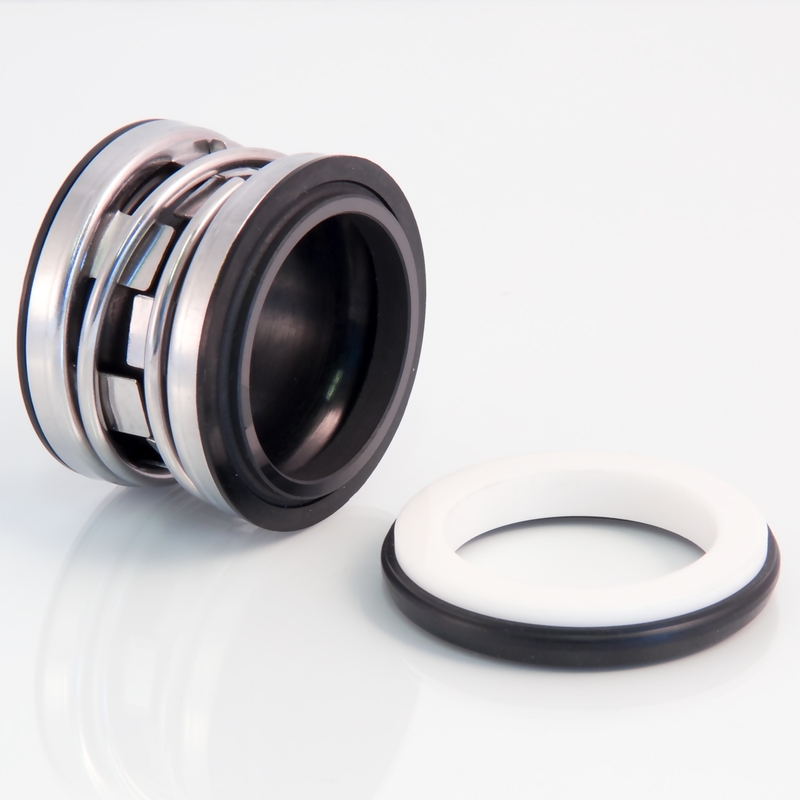 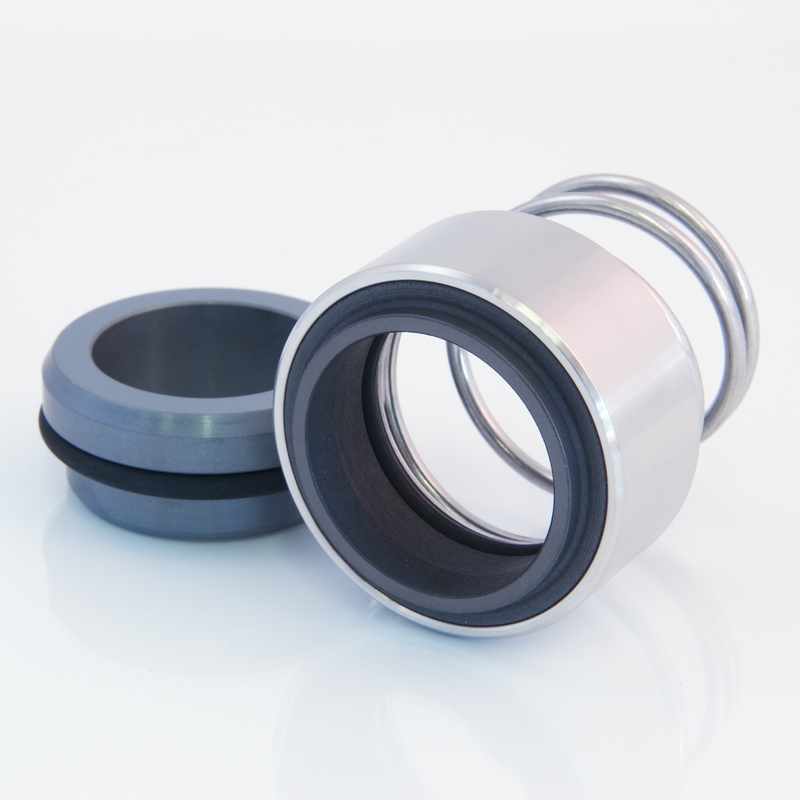 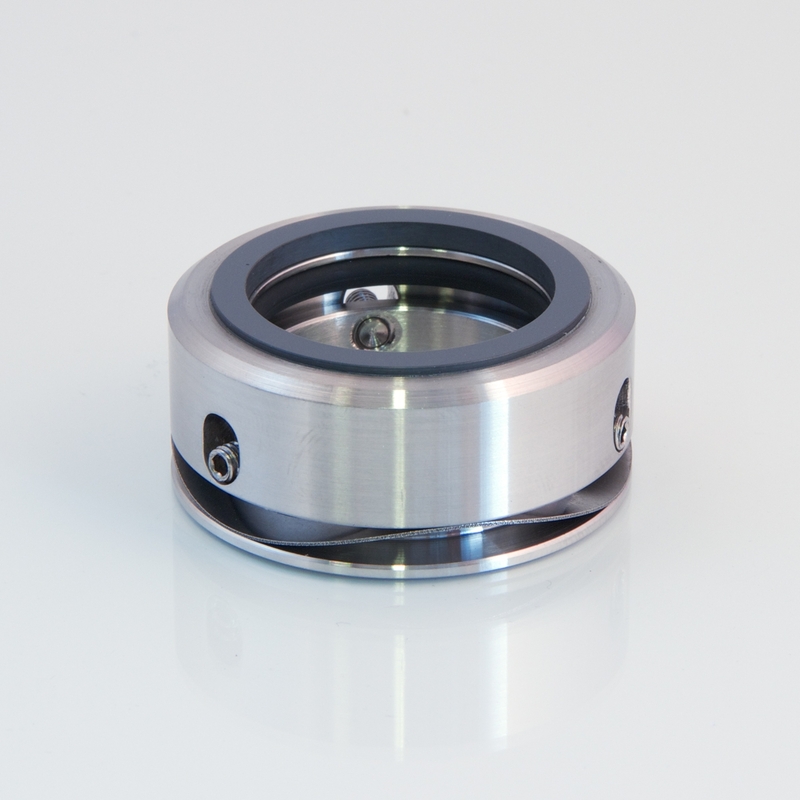 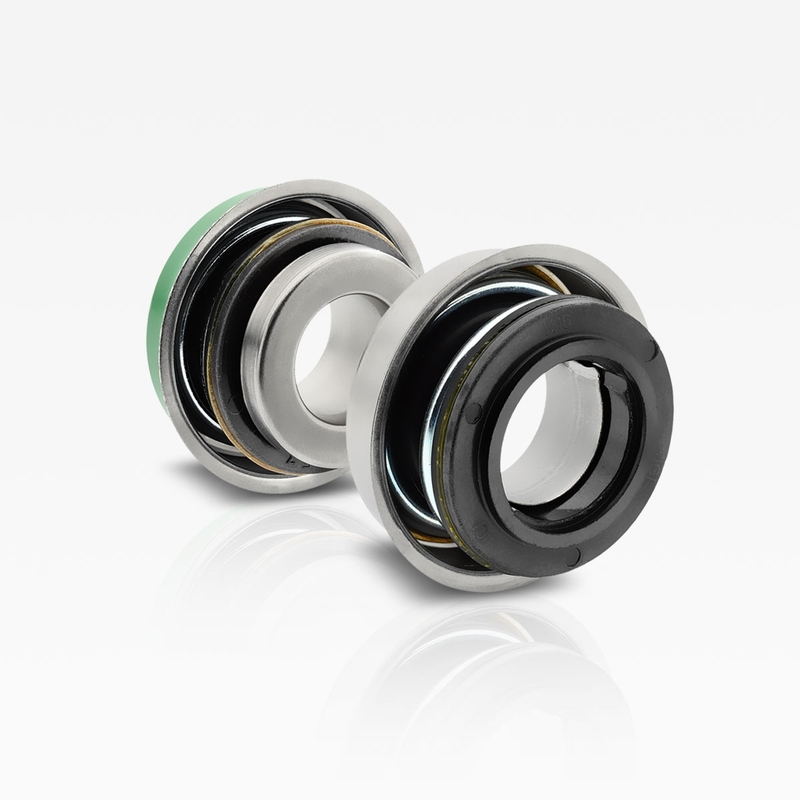 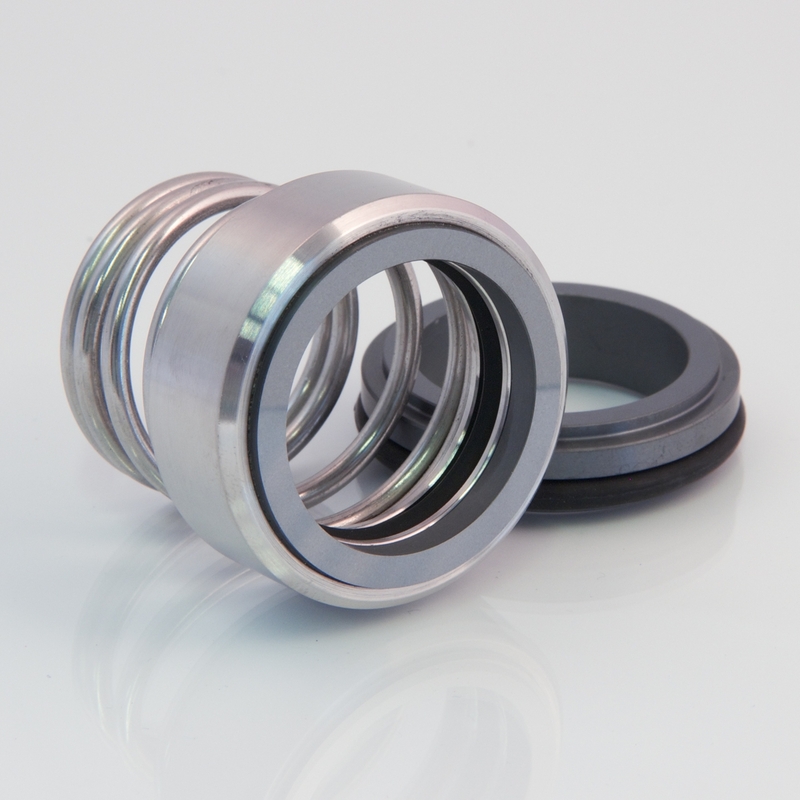 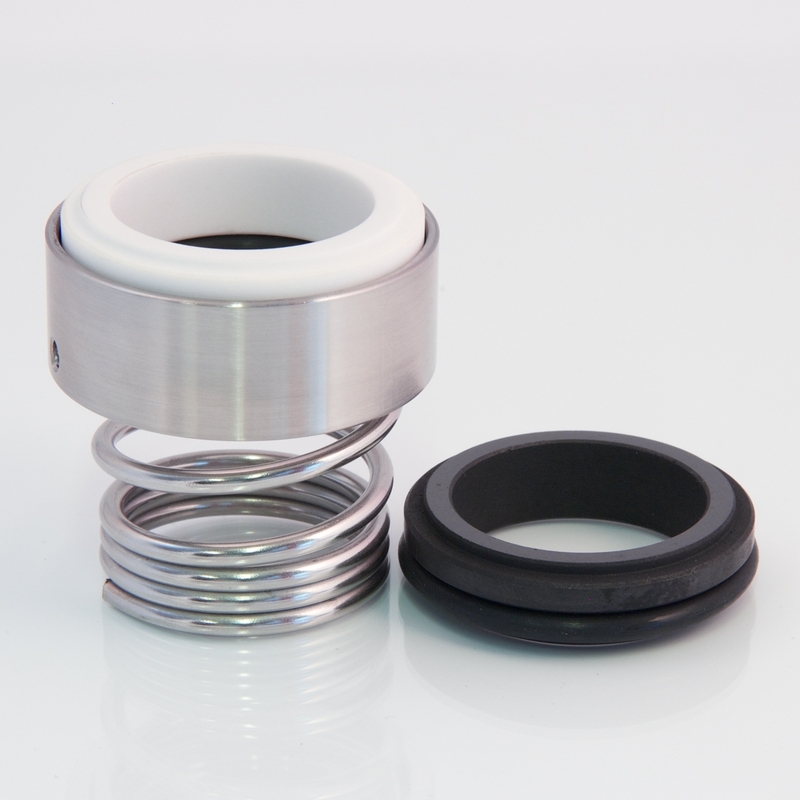 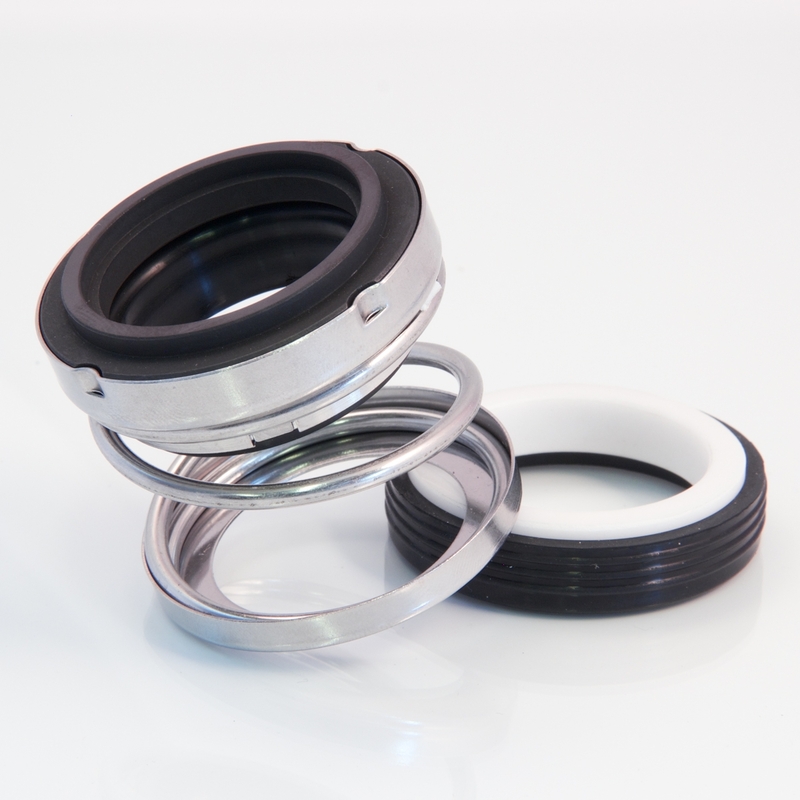 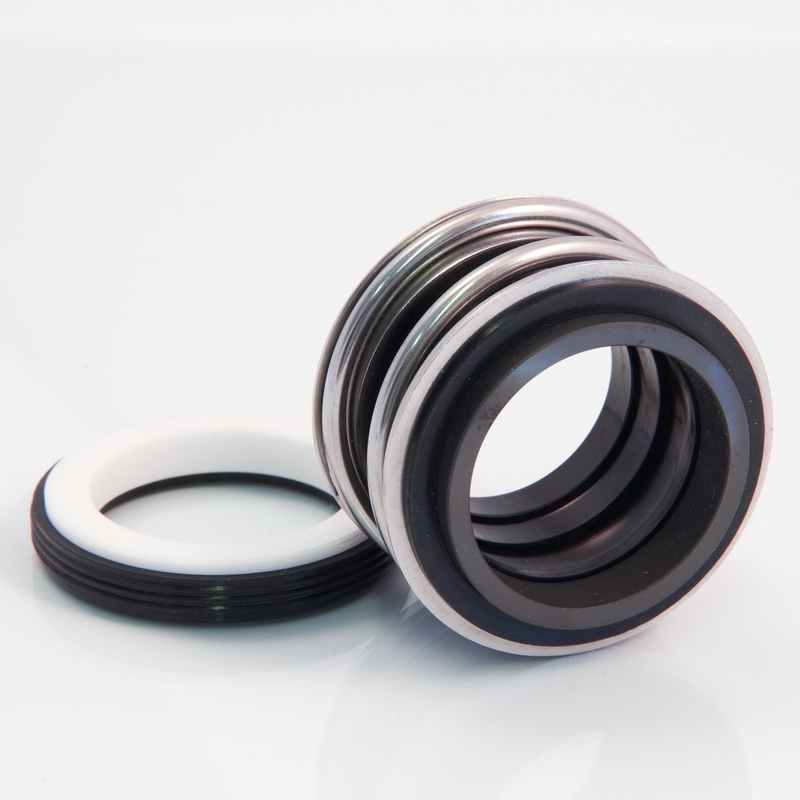 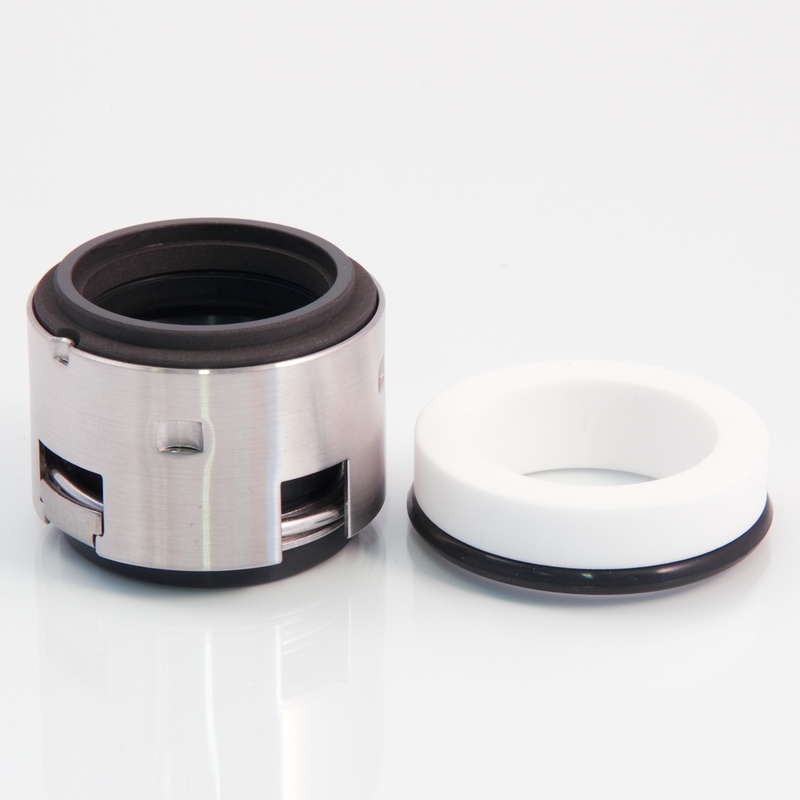 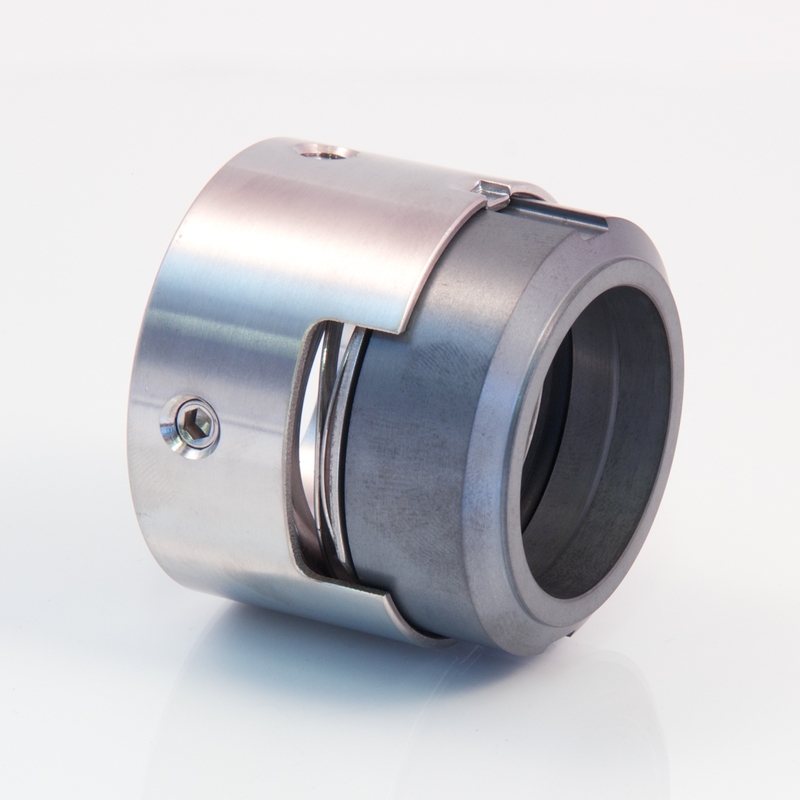 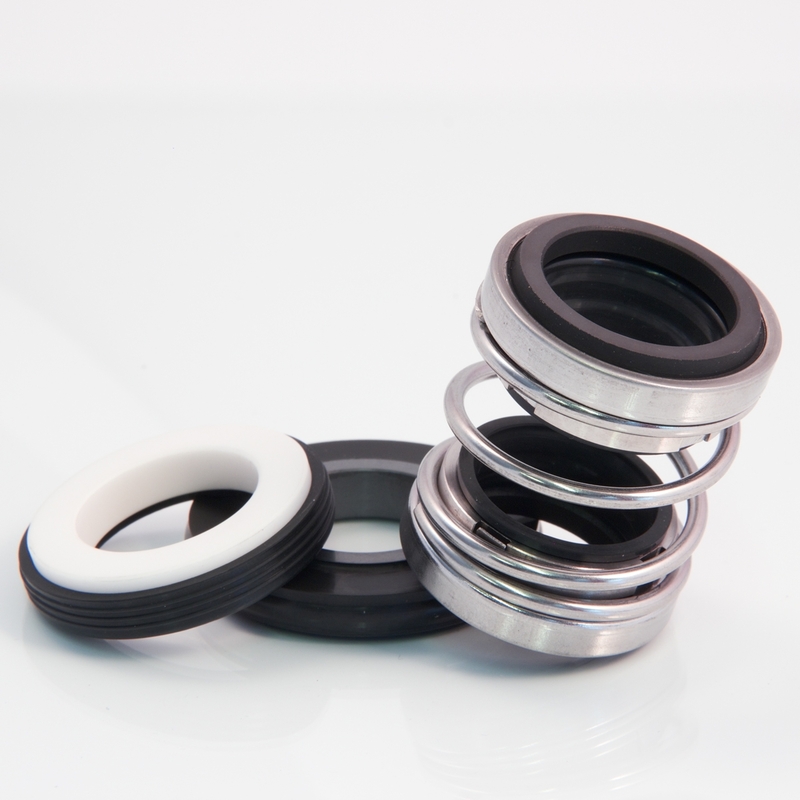 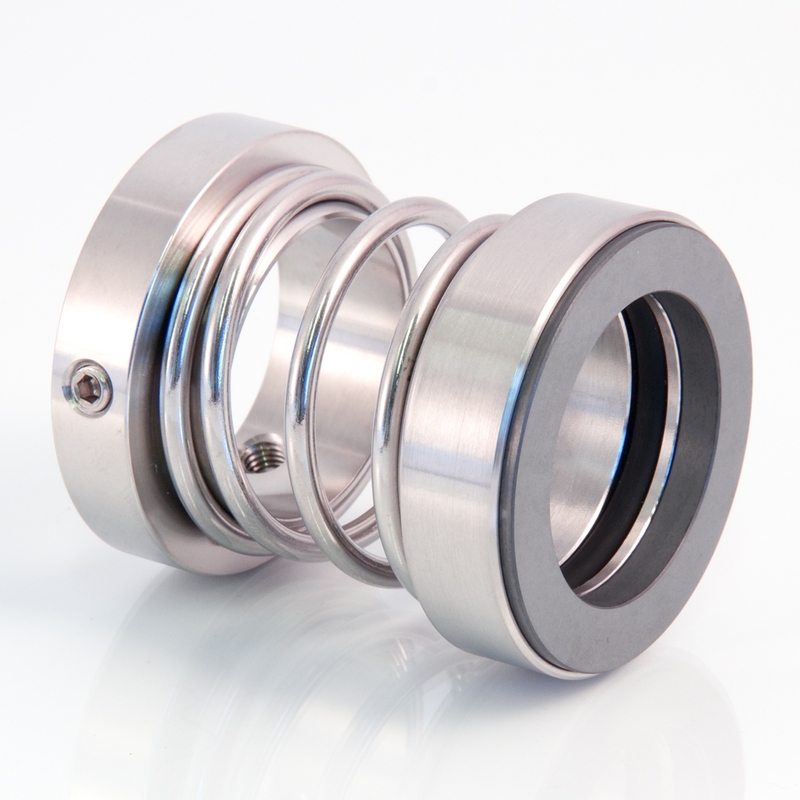 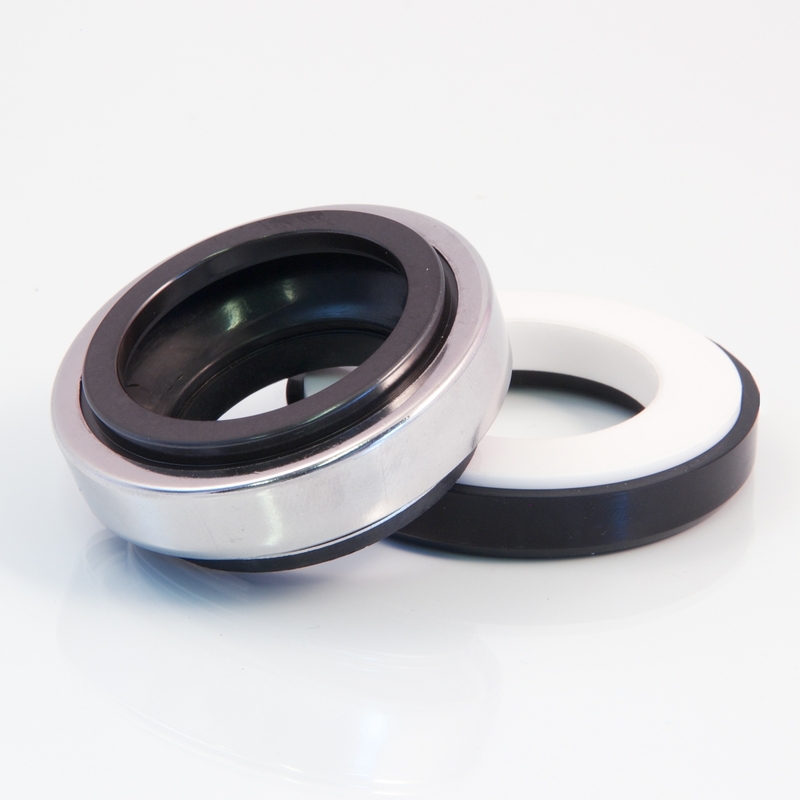 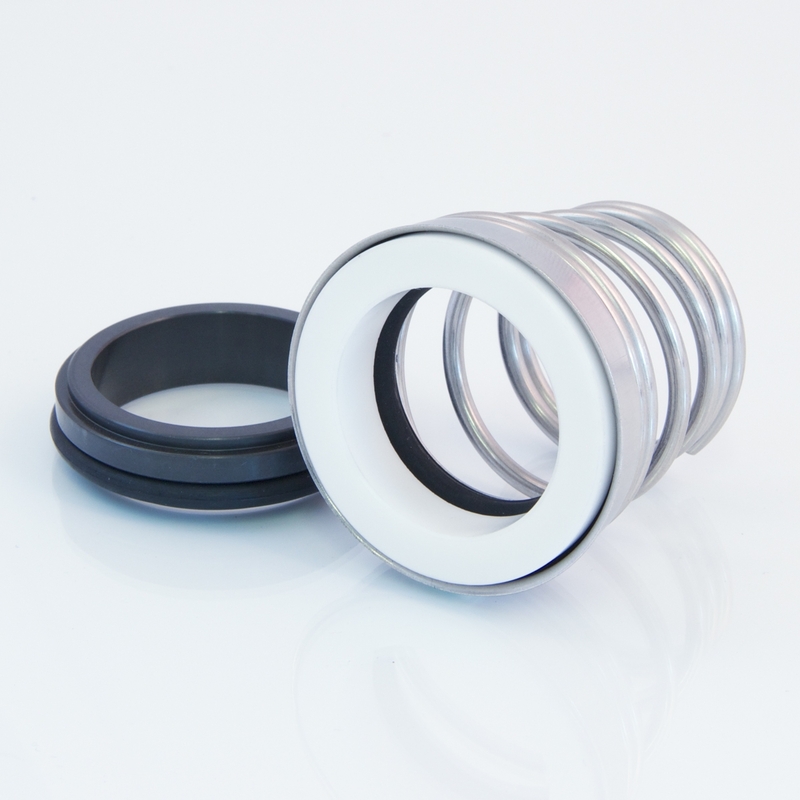 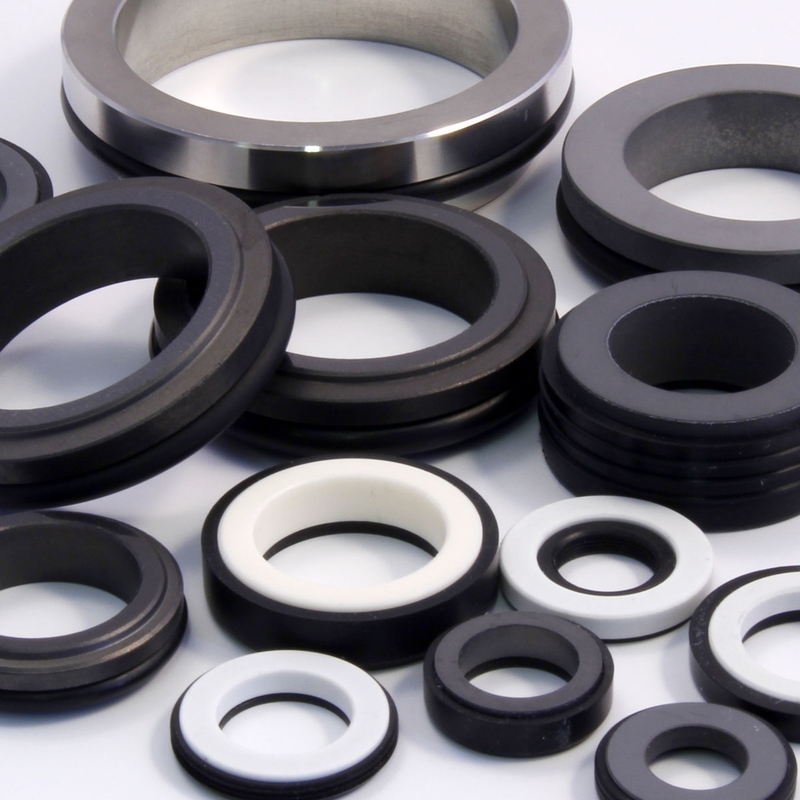 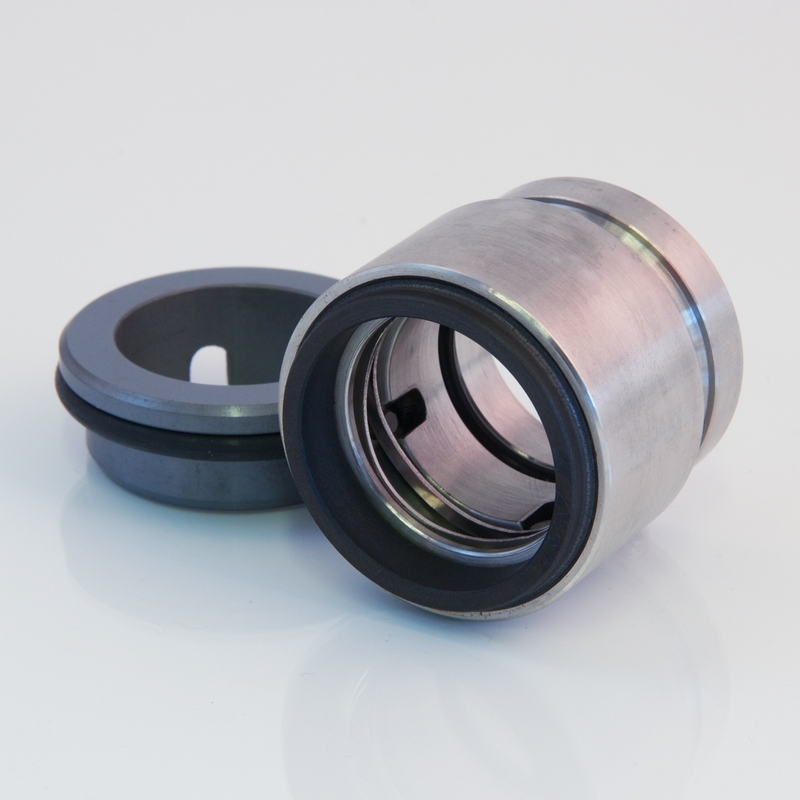 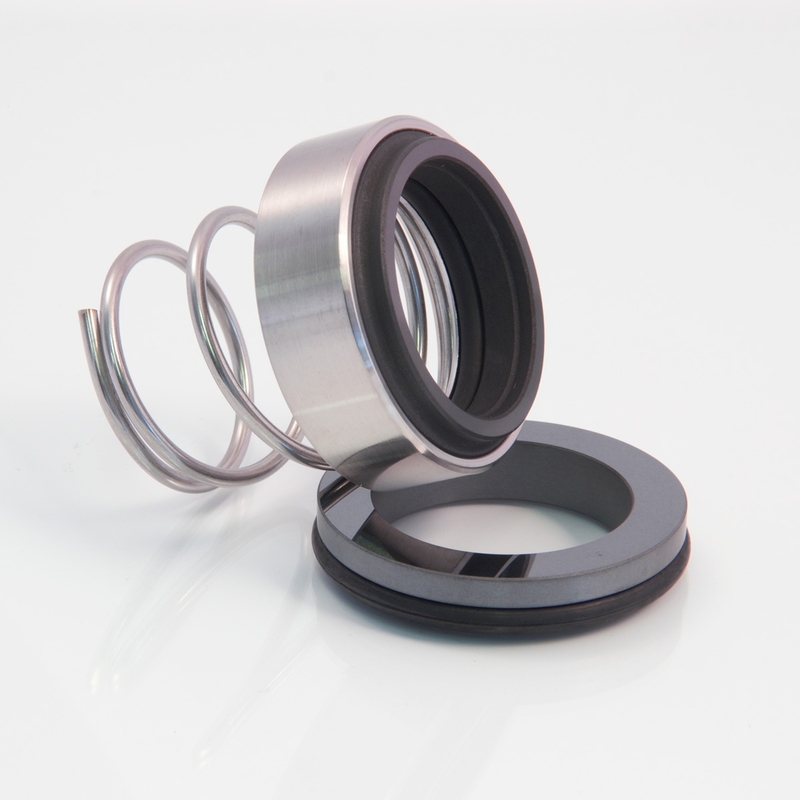 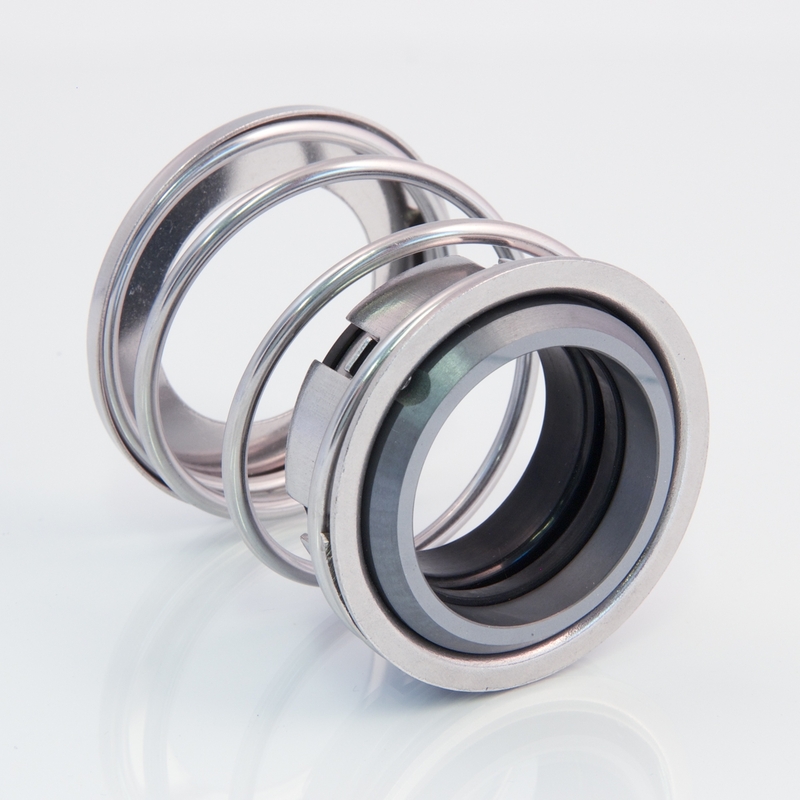 This new line makes it easy to choose from a wide range of mechanical seals, with quick service and low costs. 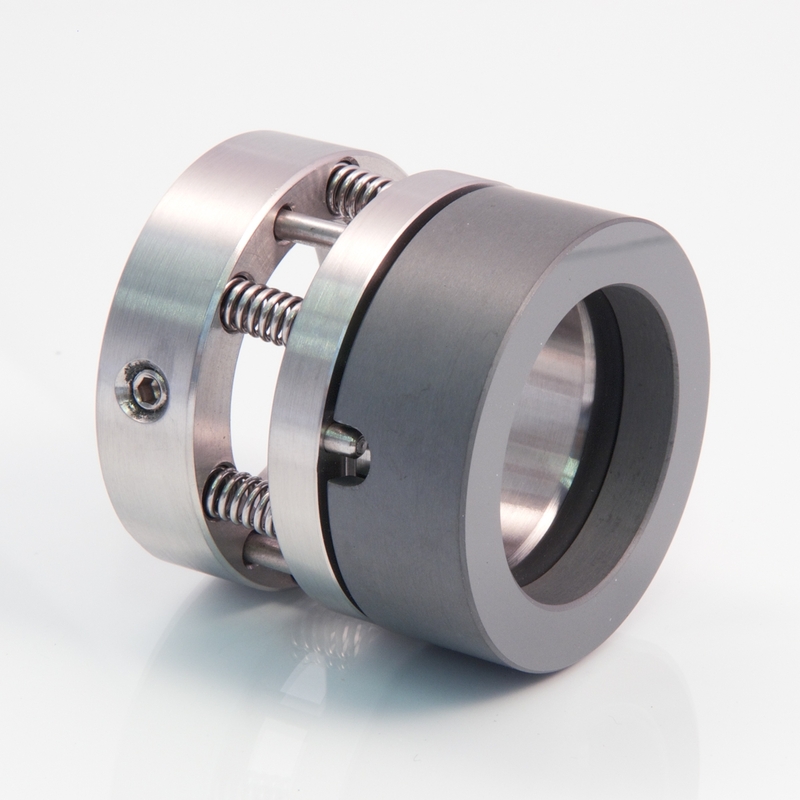 The CityLine range was designed to meet the specific requirements of the end-user market: extreme reliability at the right price. 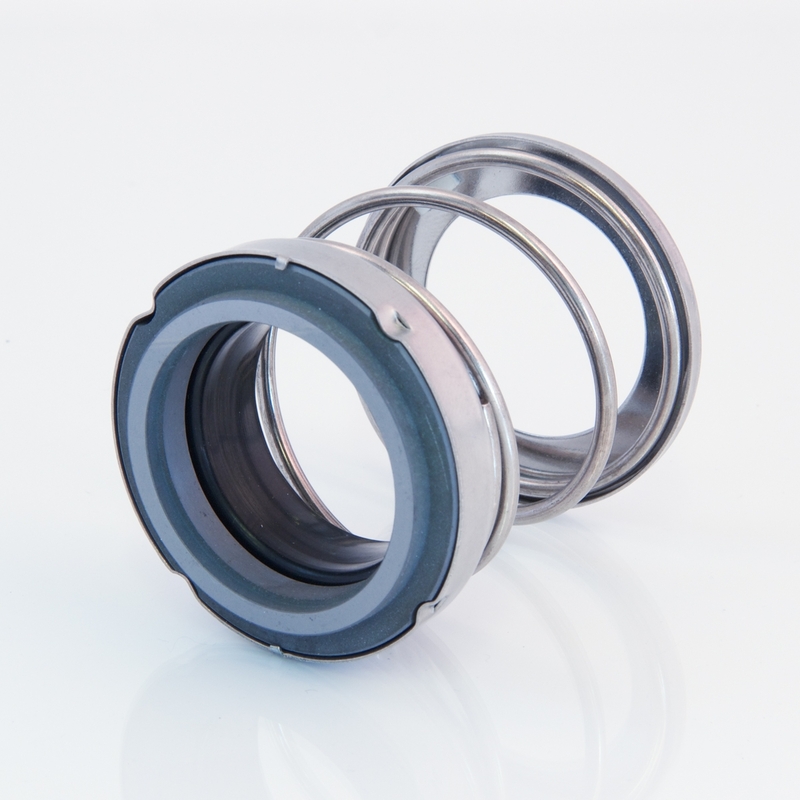 The products in our catalog provide excellent coverage of the most widespread sealing systems used today. 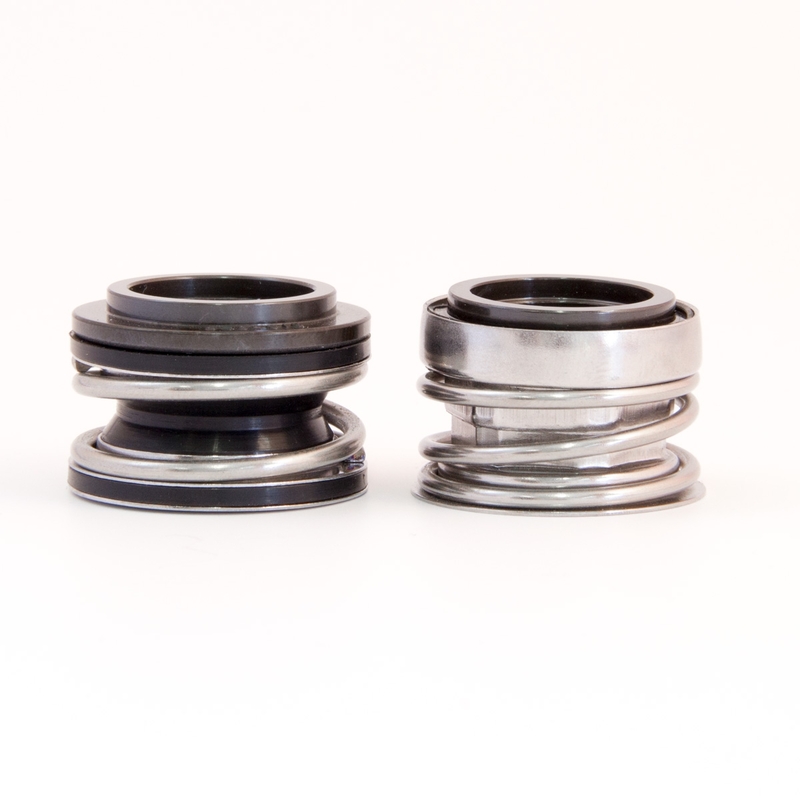 We've named our products after cities, instead of matching them with incomprehensible codes. 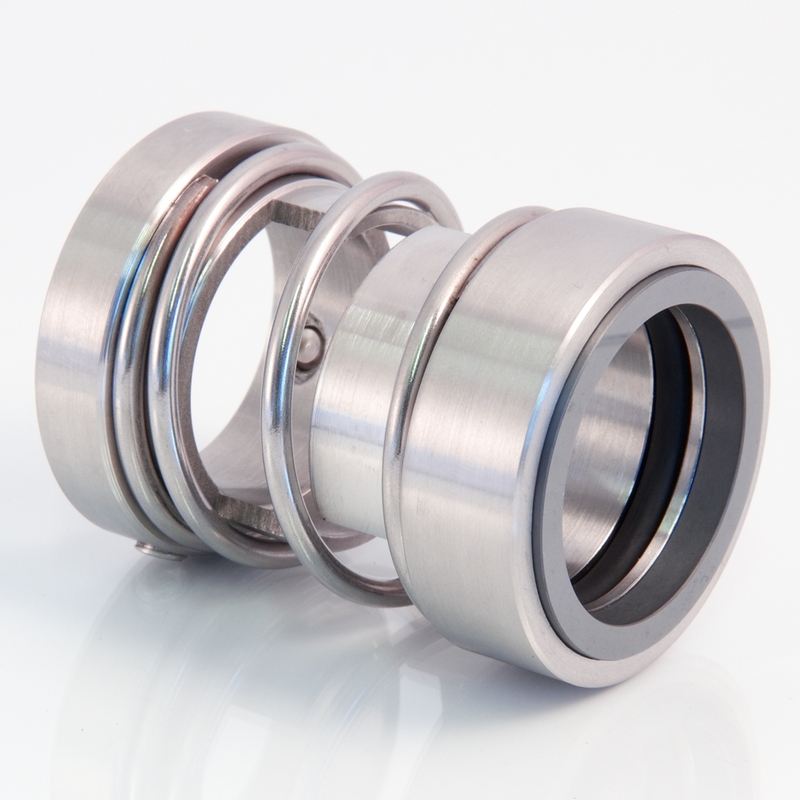 This makes our catalog easy to understand and easy to remember the names of our different solutions. 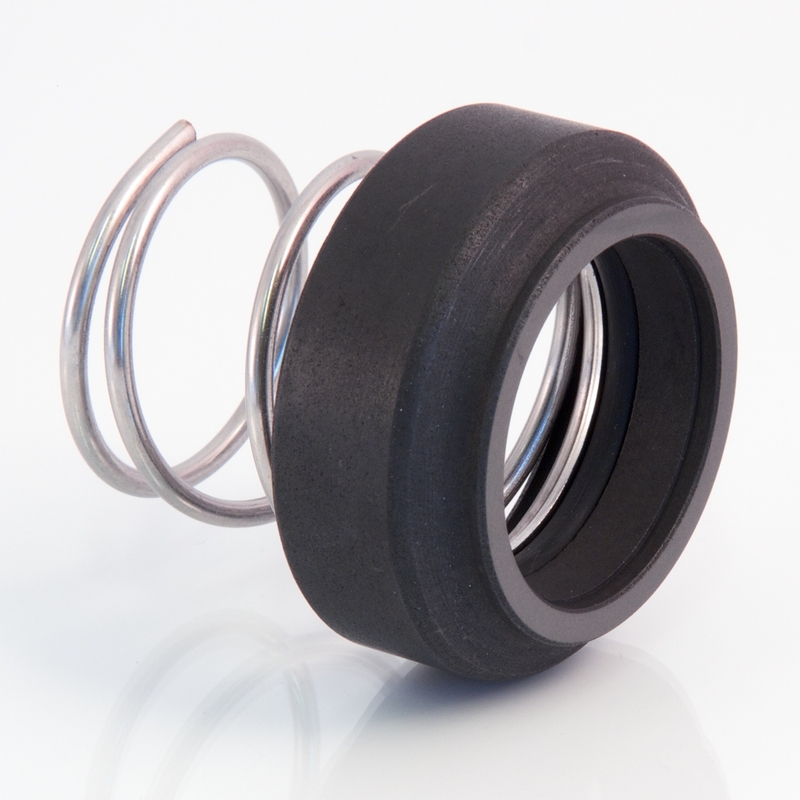 We like to think we're making your life a little easier.